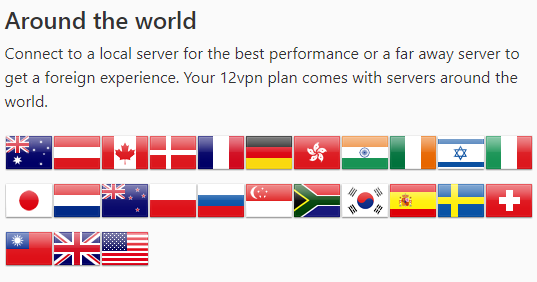 With a quite an ironic name for a VPN service, 12VPN is a provider that hasn’t gotten its fair share of reviews till now. It’s a small service, based in Hong Kong and is certainly not like your average Best VPN providers. However, small doesn’t equate to being bad at all, as sometimes even the most obscure of services can spring up a surprise to you through sheer dent of their performance and intentions to ensure user privacy online. And that’s I got down towards analyzing the service and its different facets to inform users on what exactly they expect from this provider. So, here is my comprehensive review of 12VPN with detailed critiques on its pricing, apps, security and more by BestVPN.co! First things first, a VPN has to ensure privacy at any cost and it can never let the user’s guard down. And despite the introduction of flashy features and functionalities, security is still the most important lens through which a VPN is judged. 12VPN offers the industry standard military grade AES 256 encryption and also supports major protocols like OpenVPN, SSTP, IKEv2, IPSec, and PPTP, which is definitely a sturdy security package. However, despite these security offerings, 12VPN’s logging policy was conspicuous by its absence. The provider makes no mention of it throughout the site, which is bizarre as a VPN’s transparency about its logging policy is crucial towards giving it a passing security wise. If there is no logging policy present on the site, I cant give it a full security rating. Period. This provider offers a very limited server range with only 14 locations including countries like USA, UK, Canada, Japan, Singapore, Spain, France, Netherlands, Switzerland, Israel, Hong Kong, Sweden, Turkey, and Germany. 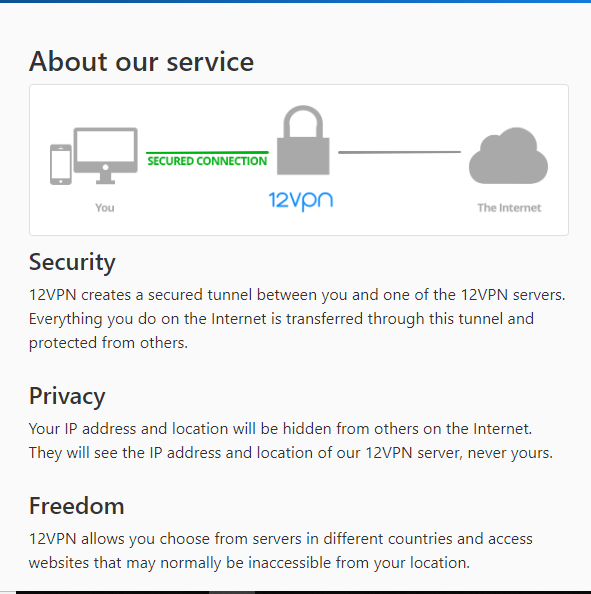 12VPN is quite focused on serving Chinese customers, which is great as there are not many VPNs who not focus on the market but actually provide exemplary functionality for it. Its servers in countries like Japan and Hong Kong, signal to the fact that 12VPN intends to offer Chinese customers with faster speeds due to closer server proximity. The other server locations are conventional i.e. focused mostly on North America and Europe. One great surprise here was that 12VPN offers Turkey as a server location which can allow for Middle Eastern customers to get a better experience. This server will also facilitate users from Eastern Europe as Turkey is closer to such countries. One major disappointment here was that 12VPN was not good with unblocking Netflix US with the VPN only going through just 2 times in 23 attempts which is not according to standards. According to my industry experience, the pricing of 12VPN is a tad bit too expensive as compared to the features and functionalities it offers. Its prices for the monthly and half-yearly deals are almost comparable to ExpressVPN, which is perhaps the best in the business at the moment. You cant be charging prices as high as the industry leader when your service is much smaller in comparison to it. The VPN isn’t bad at all, what’s not good, even for the provider itself, is the pricing. The best plan is the yearly deal and comes at $5.99/month, which can be acceptable, but if a user can get a NordVPN subscription for a similar amount why would it go for 12VPN? Just doesn’t make sense. I would recommend 12VPN to bring its prices by at least $1.5 for each plan’s monthly prices if it wants to make its brand much more appealing for potential customers. 12VPN offers you a 14-day money back guarantee, so you can certainly be vested in the service to try it out for yourself, without forsaking the chances to get your money back in case you just don’t like it. Major Payment methods include Debit/Credit Card, PayPal, UnionPay, and Bitcoin (for anonymous users). The options seem limited but it also offers a dedicated Chinese payment method for Chinese users, thereby gaining some major points for such a great user-oriented feature. In today’s world, a VPN needs to offer multiple client apps if it wants to cater to a wider audience and that’s because modern users can be using all kinds of devices they need security on. 12VPN just offers the basic Client app package with only the Windows. Mac, iOS and Android app available in addition to browser extension for Mozilla and Chrome. I checked the Windows client app and I must say that this is one part where other providers have a lot to learn from 12VPN. A simple, easily navigable with no-flashy-stuff VPN client that breezes through each activity ranging from server switching to features toggling. Yes, major providers do offer flashy dashboards for their VPN clients but they are too cluttered for a newbie and novice to understand. No major DNS leaks were reported from the Windows client app powered connection. 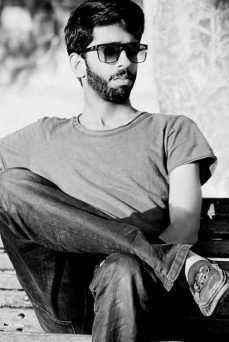 The website is too clumsily put together, therefore, making it difficult for users to navigate through it. The provider is still stuck on email support as the primary mode of correspondence with user queries. A Live chat feature would be more appreciable. 12VPN is not a big service as you might have judged by now and it even has some major flaws, however, its security features were top of the line i.e. no breakdowns, no DNS leaks, no IPV6 leaks among others. On top of this, the service is one of the most suitable options for Chinese VPN users. I would recommend 12VPN to focus on the improvements as there is huge potential in it to be there with the very best in the next 3-4 years.